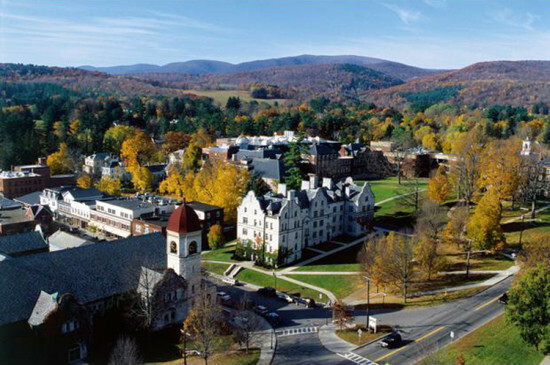 This year, Williams College trumped rival Amherst in the spurious U.S. News & World Report college rankings, stealing the "#1 College" title from their neighbor to the east. Defending the crown is tough work, but an infusion of high-profile architecture can't hurt: New York–based Steven Holl Architects announced today that they will design a master plan study for Williams's Museum of Art and Art Department.Established in 1926, the Williams College Museum of Art has 14,000 pieces in its collection that range from antiquity to the present. 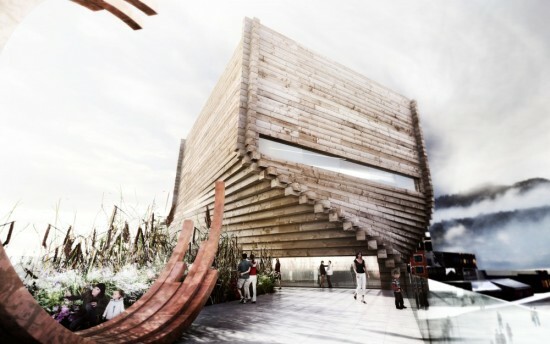 It is a teaching museum, designed to give students firsthand access to major works of art. 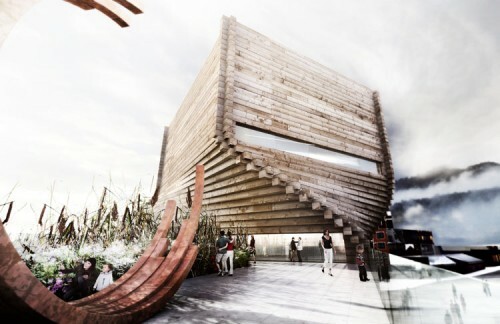 Steven Holl's study for the museum and the Art Department is organized around five principles: Creating spaces for exhibiting and teaching art, connecting interior spaces with the campus, making the architecture contextual and complementary, harmonizing the visual arts with other arts on campus, and expanding the presence of the museum and the department on campus. Several on-campus sites are being considered for new buildings to expand the department's footprint. "Historically one of the most important launching institutions for museum leaders around the world, Williams College extends its dedication to excellence in art education with this new campus development phase,” said Steven Holl, in a statement. Museum and education design is a well-worn path for the practice: Steven Holl has created facilities for Columbia University, MIT, and the Glasgow School of Art, among others. 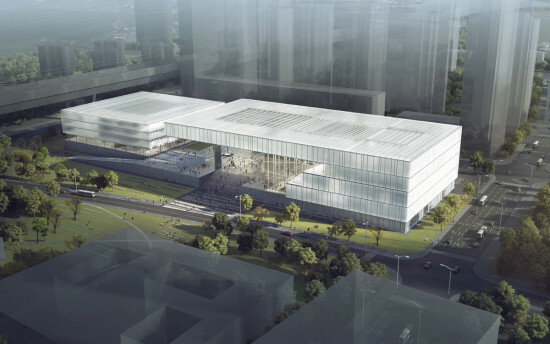 Currently, work in underway at Princeton University, the Kennedy Center, and the Museum of Fine Arts Houston. The master plan anchors Williams as a destination in the well-established Berkshires arts scene. The college is a mile from the Clark Art Institute, with its Tadao Ando–designed expansion. It's also a fifteen minute drive from North Adams, home of MASS MoCA and two planned museums, The Global Contemporary Art Museum and The Extreme Model Railroad and Contemporary Architecture Museum, the latter two both designed by Gluckman Tang. When MoMA debuted its Diller Scofidio + Renfro (DS+R)–led expansion and renovation plans in 2014, the reaction from the public was overwhelmingly negative. 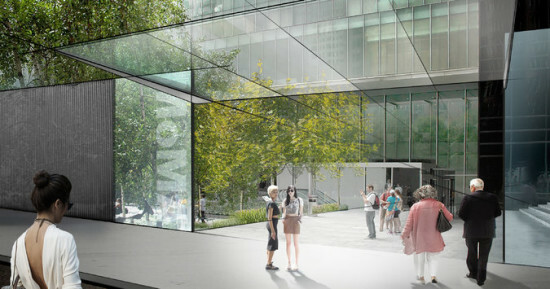 Those plans called for demolishing the Tod Williams and Billie Tsien–designed American Folk Art Museum and creating a glass curtain wall that would open MoMA's entire first floor to the public, for free. It's not the free part critics took issue with: It was the perceived chaos of the museum-goer experience and wholesale destruction of the folk art museum. MoMA took note, and pulled plans back. This week, revised plans were revealed. 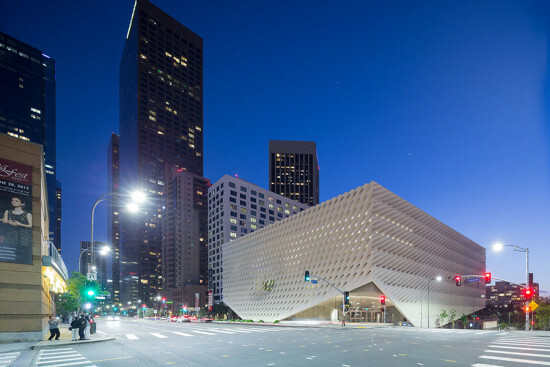 DS+R is still the architect (with Gensler), and the original objective—to create unfettered movement between galleries—remains. But a lot has also changed. Plans call for connecting galleries in Jean Nouvel’s planned residential tower at West 53rd Street, the new DS+R addition, galleries in the site of the former American Folk Art Museum, and the current MoMA building to broaden public access and accommodate skyrocketing attendance. Renovations and new construction will add 50,000 square feet of exhibition space, and expand the lobbies. When construction is complete, MoMA will be 744,000 square feet, or 17 percent, larger than it is today. 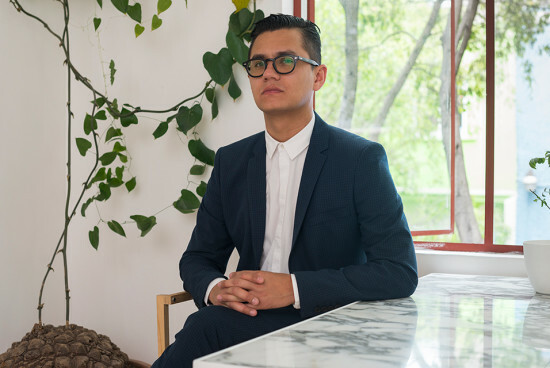 The fluidity of the program, museum officials and observers contend, signal MoMA’s move away from traditional departmental categories towards more interdisciplinary collaboration. Martino Stierli, the museum’s chief curator of architecture and design, told the New York Times that MoMA is “really using this moment of renovation to explore other ways to see our collection—looking at how media can interact. We want to make use of this time to try new things.” Given the museum's increasing popularity, more people will see these new concepts in practice. Since 2004, the year that Yoshio Taniguchi's $858 million addition opened to the public, the collection has grown by 40 percent, the number of yearly exhibitions has increased from 15 to 35, membership has reached 150,000, and attendance has doubled to three million annual visitors. The project is being split into three phases so the museum will not have to close completely. DS+R’s structure will be the last of the three: The first phase will be changes to the Lauder Building, where audiences now enter for film screenings, followed by renovations to the Taniguchi building. The Lauder building's east lobby will be expanded to improve crowd flow to the main lobby, and the gift shop and bookstore will be moved below ground to facilitate the expansion. Broadening public access will be achieved by different means than those put forth in the plan's first iteration. A new public entrance to the 54th Street sculpture garden was nixed due to security concerns. The “Art Bay," a retractable glass door would have allowed museumgoers to enter ground-floor galleries straight from the street, has also disappeared from plans. Instead, the first floor will have a free gallery with two exhibition spaces (one double height, for MoMA's Project Series) that's open to the public, but accessed through the museum lobby. A new canopy and a double height ceiling at the 53rd Street entrance will give extra visibility to the museum's main entrance. 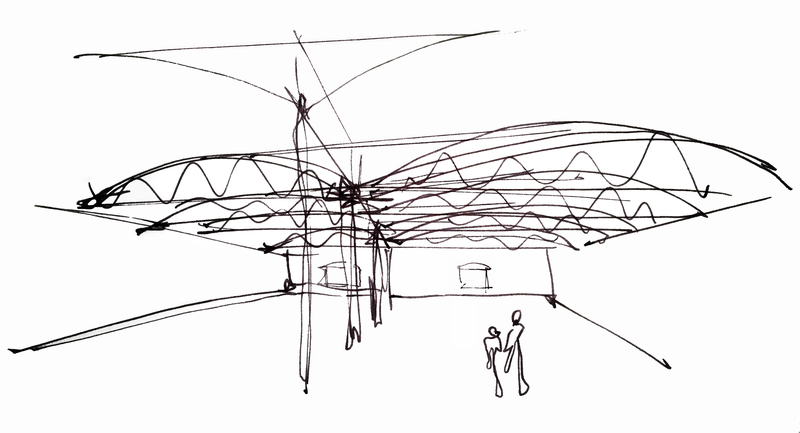 The double height ceiling will displace the media gallery, whose contents could be moved to a fourth floor gallery for media and performance. To accommodate larger pieces, or pieces of the future whose spatial requirements cannot yet be determined, none of the new galleries will have permanent walls, and collections galleries will be almost column-free. The four third-floor galleries (including galleries for architecture, photography, drawings, and special exhibition) will be merged into two galleries of 10,000 and 5,000 square feet. Glass, steel, and stone will be traded for a warmer palette to unify the changes. Construction on the $390 to $400 million project will begin next month. Although completion is contingent on the project timeline of the Nouvel building, all construction is expected to be complete by 2019 or 2020. We continue to believe there is no reason to value the collection as the Attorney General has made clear that the art is held in charitable trust and cannot be sold as part of a bankruptcy proceeding. 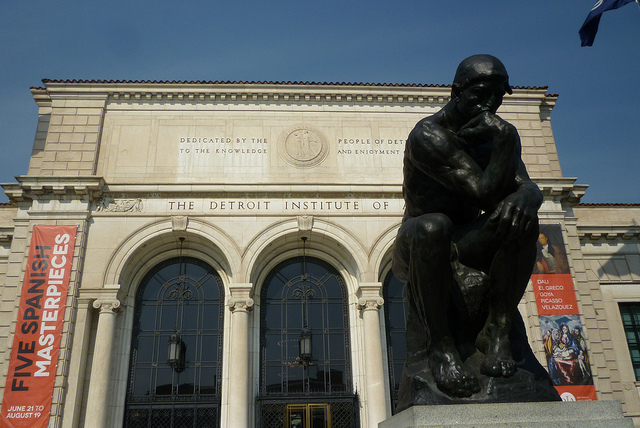 We applaud the [Emergency Manager]’s focus on rebuilding the City, but would point out that he undercuts that core goal by jeopardizing Detroit's most important cultural institution. Christie’s, too, deflected scrutiny of what many perceived as the beginning of the end for a proud collection of art. “We understand that a valuation of all the City’s assets (extending well beyond the art) is one of the many steps that will be necessary for the legal system to reach a conclusion about the best long term solution,” they said in a separate statement, adding their goal is to advise on "how to realize value for the City while leaving the art in the City’s ownership.” The auction house’s assessment doesn’t mean all or even any of the 60,000-piece collection will be sold or even leased (some are off-limits anyway if their original benefactor stipulated they can never be sold). Assessment would be the first step in a such a process, but it could also mean Emergency Manager Kevyn Orr is just showing creditors that all options are on the table. Financial experts speculated to The Christian Science Monitor that sales of city land or infrastructure, such as its sewer system, could be better bets. Detroit’s municipal bankruptcy is the biggest by far in U.S. history, so Orr’s decisions—whatever they may be—are anyone's guess, and will doubtless be the subject of intense scrutiny. 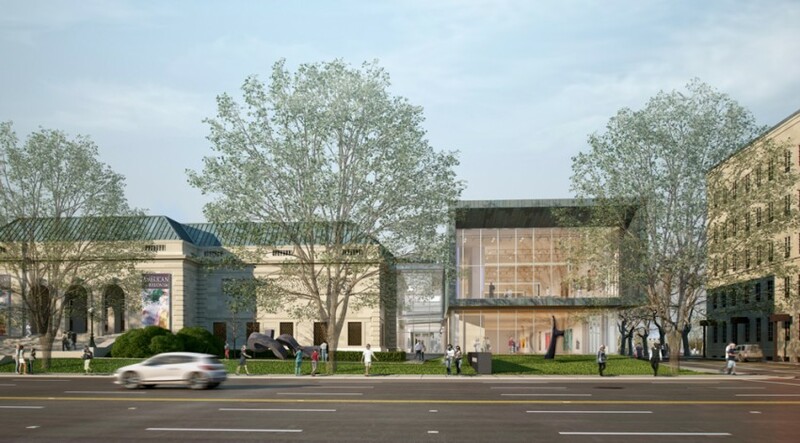 In August the Columbus Museum of Art will break ground on the third and final phase of its renovation and expansion project: a new 50,000-square-foot wing that will bring the facility up to par with other major art museums in Ohio. “In 1931, when we owned 500 pieces of art, we had 10 gallery spaces,” reads a statement on the museum’s website. “Today our collection numbers more than 10,000, yet those same 10 galleries remain.” Columbus-based architecture firm DesignGroup is heading the $37.6 million project, which also includes renovations to the nearly 40-year-old Ross Wing and lobby area.